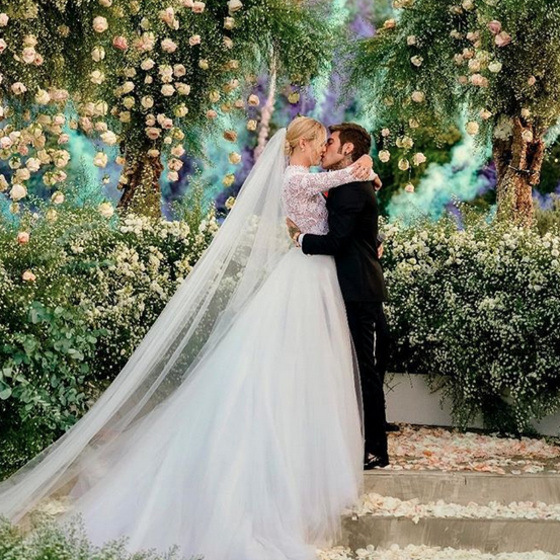 As expected, Chiara Ferragni and Fedez had a wedding worthy of “happily ever after”. 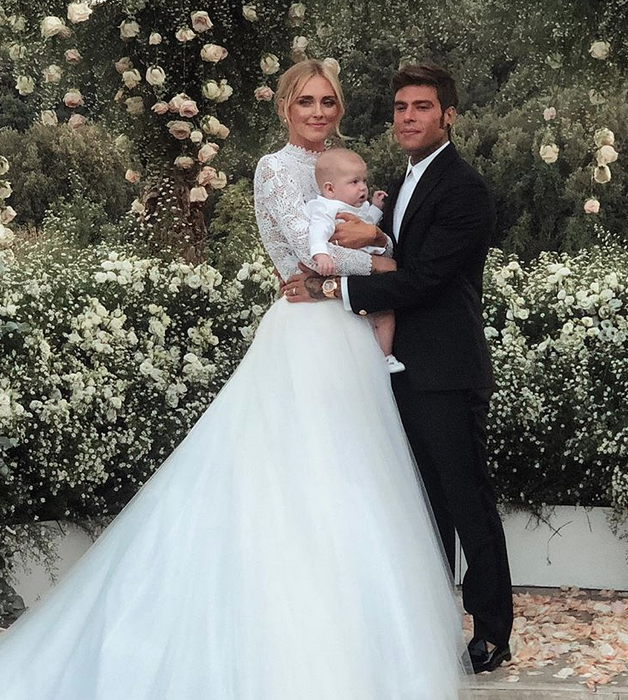 The couple of influencers finally got married in Noto, a small township cradle of the Sicilian baroque in whose Ducezio Palace, an 18th century building that is now used as a Town Hall, which was adorned with romantic flower arches, live music and full white chairs of relatives, friends, among those who told different personalities. Chiara wore a beautiful dress designed by Dior , whose creative director, Maria Grazia Chiuri , was present. For his part, the boyfriend chose a classic Versace tuxedo. 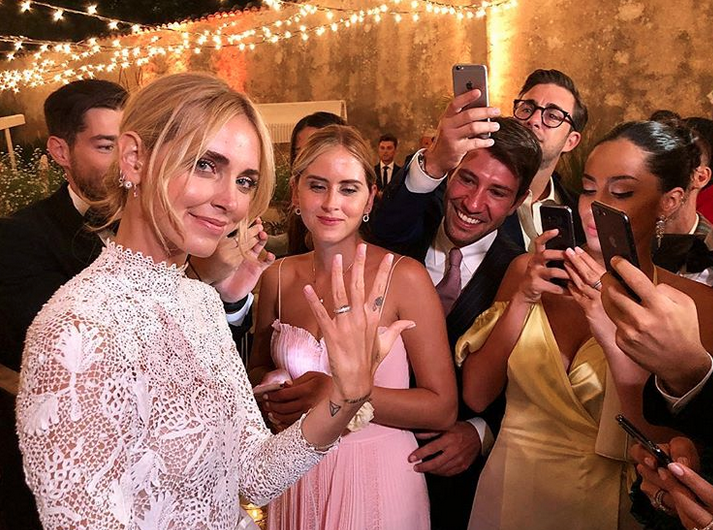 As revealed Hello !, After swearing eternal love, the newlyweds have gone to the idyllic and romantic villa Dimora delle Balze, a dream accommodation of 27 hectares, 12 private rooms and six pools dating from 1800, decorated with Doric columns, original frescoes and other classic details. As if that were not enough, the now husband was inspired by Cochella , decorating the surroundings in the style of the famous music festival. 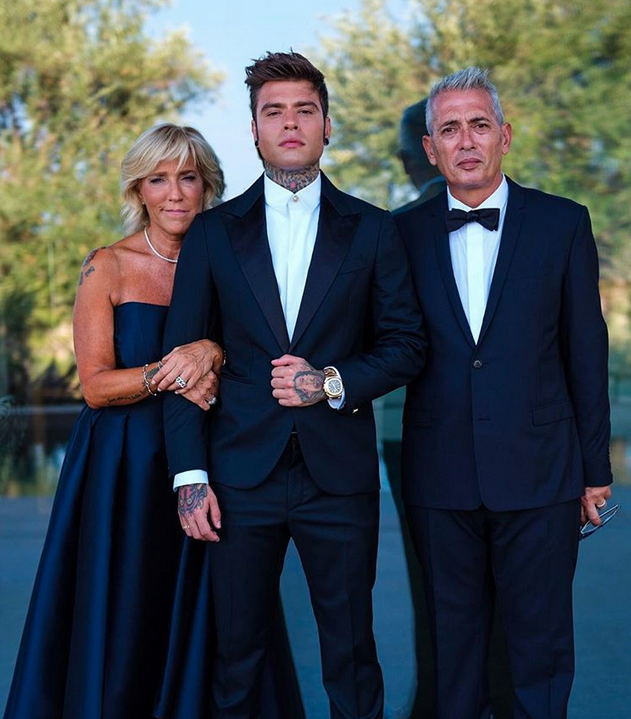 The love story of Chiara and Fedez began in 2015, when the rapper played a song in the networks in which he mentioned her. Once they started dating, they became one of the most influential couples of influencers. On March 19, they welcomed their first child, Leone, in Los Angeles.